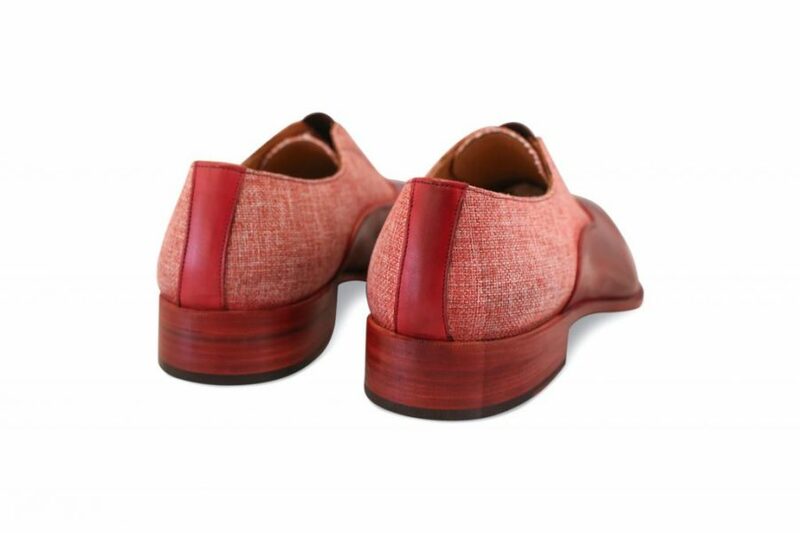 AYE ROSSO – African Inspired. English Aura. Italian Made. Luxury Men & Women shoes worn by the likes of Hollywood stars Noah Schnapp and Michael Blackson. Shop online for premium exclusive shoes. 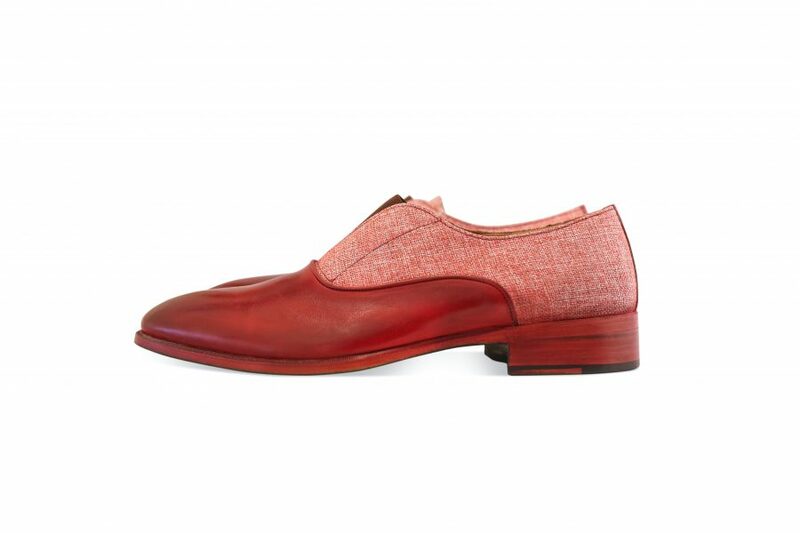 AYE ROSSO is our handmade stand out mens evening shoe. 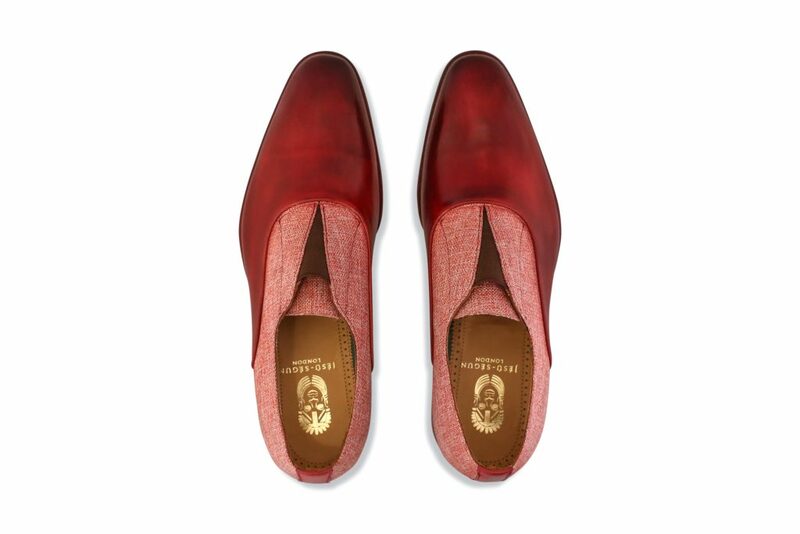 A contemporary gentleman’s shoe made with rich Italian fabric and hand painted calf leather.